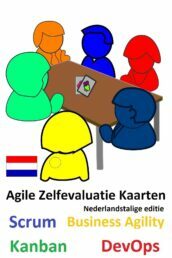 Agile promotes that teams work in a sustainable pace to deliver value to their customers. 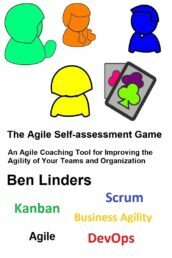 When teams are working under too much pressure, technical debt will increase and velocity of teams will go down. 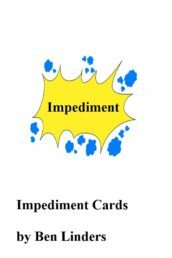 Under such circumstances it will be almost impossible to do any improvement. 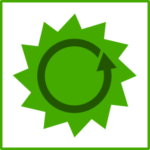 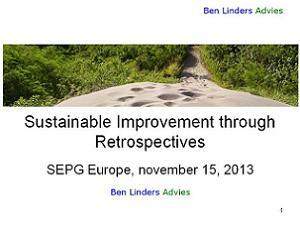 A sustainable pace is an essential condition to enable team to improve continuously. 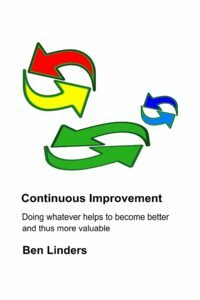 This book is about increasing the awareness of continuous improvement and about how to improve in a sustainable way. 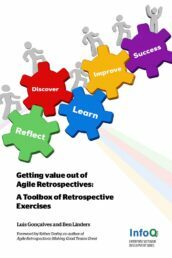 It explores how improvement is engrained in agile, and provides suggestions that you can use in your daily work to improve continuously and increase your agility. 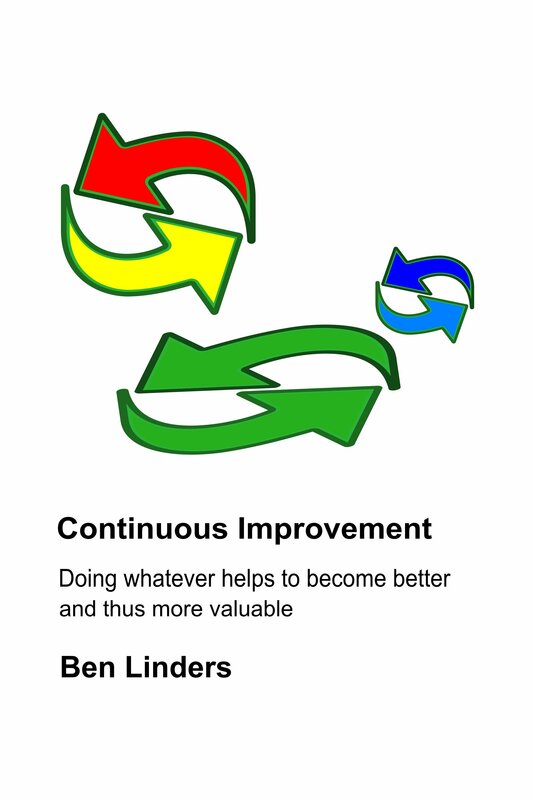 Continuous Improvement is my third book. 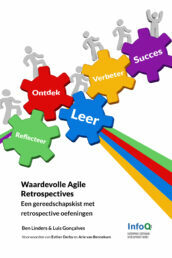 Earlier I published the books What Drives Quality and Getting Value out of Agile Retrospectives. 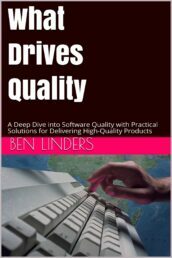 All of my books are available on Ben Linders’ Leanpub page. 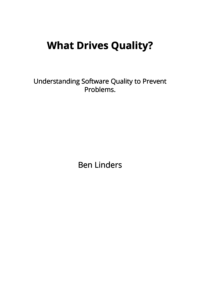 Feedback on this new book is very much appreciated. 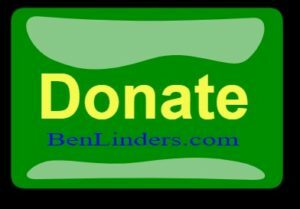 Please sent your suggestions, comments, ideas or questions to BenLinders@gmail.com. 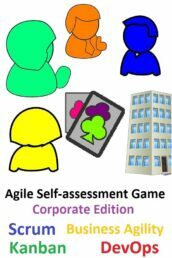 Also feel free to contact me if you are interested to receive a review copy.